Tacto is a set of tools designed facilitate the elimination of destructive habits like skin picking and nail biting. 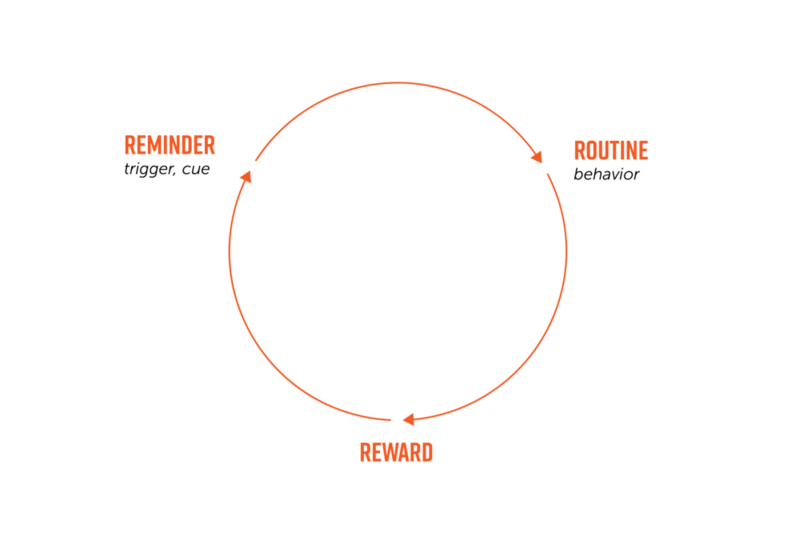 Behavioral psychologists talk about habit formation as a cycle that starts with a reminder or trigger, which initiates the behavior or routine, and finally yields a reward. Bad habits like skin picking and nail bitting are not just triggered by stress, they can simply be triggered by the feeling of an anomaly on the surface of the skin or nails, the subject tries to get rid of this anomaly and the reward is simply the feeling of a smooth surface. James Clear, an expert in behavioral psychology, explains “You don't eliminate a bad habit, you replace it.” This motivated Alexia to explore ways in which to replace the damaging habit by creating patterned surfaces that could replace the trigger. She also complimented this with a digital interface that helps users keep track of their unconscious habits. Material exploration began by making stickers with patterns that could be transferred onto smooth surfaces as a way to stimulate the fingers. While somewhat effective, the stickers were a bit flat, so Alexia began to create molds with the laser cutter to screen print different patterns onto a variety of materials. This yielded extremely tactile samples that a lot of people in the studio responded to. 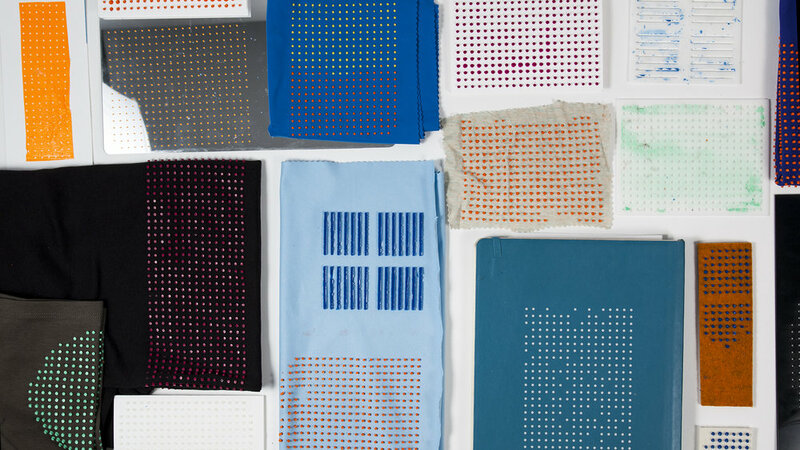 As these habits are triggered by touching the skin Alexia decided to print the patterns on wearables. The Tacto App further encourages users to curb their bad habits by sending push notifications to record their progress, set goals, and reach milestones.